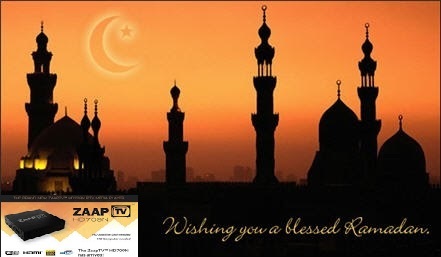 ZAAPTV Receiver | Watch Arabic, Somali,Sudan, Yemen,Syria, Iraq, Turkish, Greek, African Channels. With new 2018 model Zaaptv Android TV, FAST YouTube you can watch Arabic TV, Eritrea, Somali, Sudan , Iraq, Syria ,Persian TV, Turkish TV, Greek TV, East African TV channels. * Discounted NEW Device Exchange for regular customers. * FREE exchanges BUT ALL refunds subject to 15% open box charge. ZAAPTV is not responsible for the content and does not guarantee nor claims any rights to the content. ZAAPTV is providing the streams of all the channels as they are available on the internet. ZAAPTV contains several links to third-party streaming providers that are bookmarked inside the ZAAPTV device browser on the TVLIVE section. ZAAPTV provides these links as a convenience and does not endorse the companies or contents of any such links. ZAPTV USA / ZAAPTV has no control over, is not responsible for, and makes no representation and warranty and disclaims all liability with respect to, any such streaming link. ©2009 - 2016 All Rights Reserved. ZAAPTV are trademarks of ZAAPTV Communication Ltd. All other trademarks are the property of their respective owners.